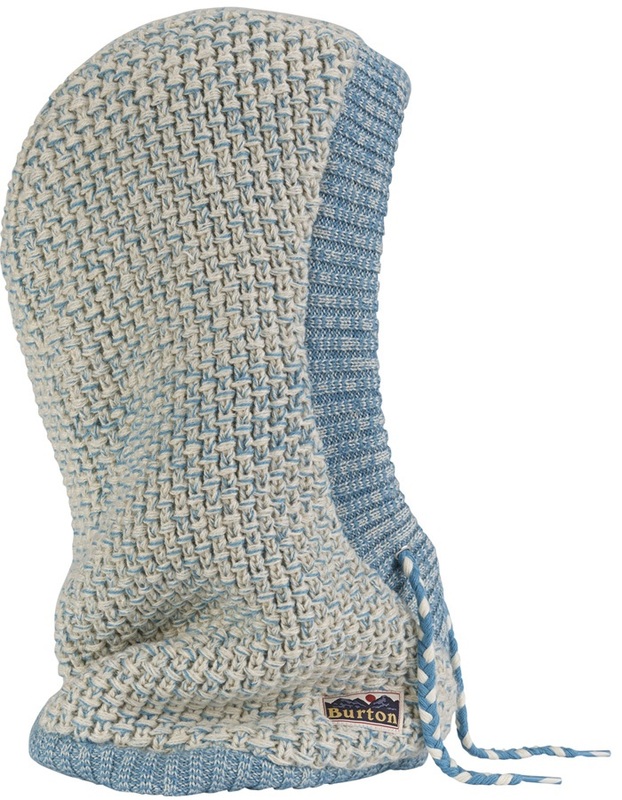 Wide range of knit hoods and fashionable knit snoods from top brands like Airhole and Rome. Transform your hoodless jacket or top easily and keep your neck and head super warm with a removable hood. We have a permanent sale on winter knit hoods and snoods, so we can offer you the best prices around regardless of whether you snowboard or ski. Achieve the ultimate winter warmth with the Druid Hood from Brethren Apparel. 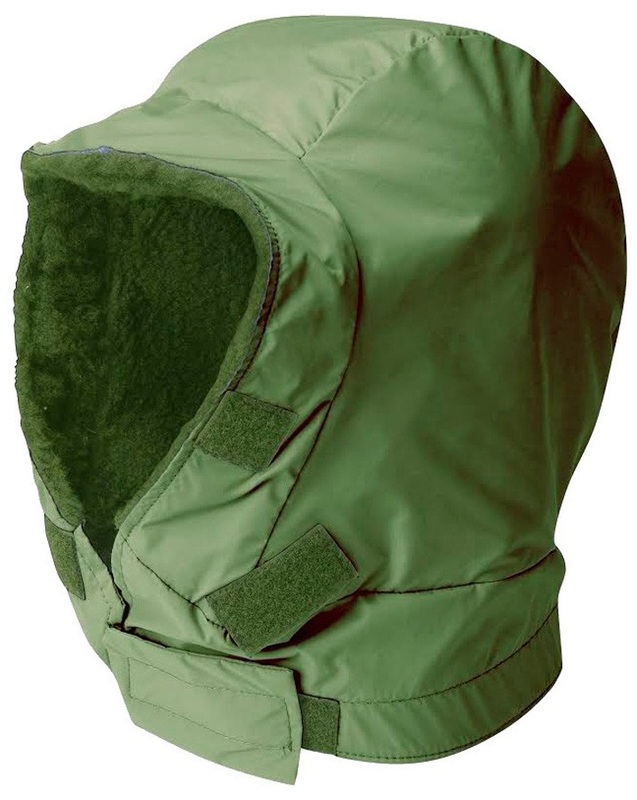 Detachable hood from Buffalo to fit all DP System clothing. XL hooded facemask compatible with Anon MFI products. An over-the-helmet hoodie buff that will keep you extra insulated! 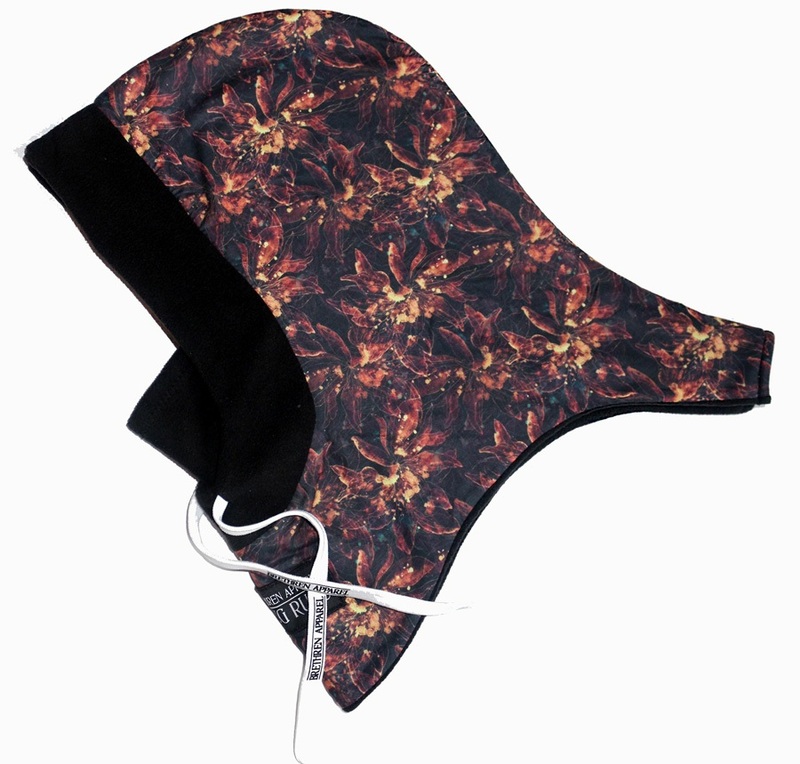 Ski/snowboard hood with built in face mask that fits over your helmet for winter riding. Exceptional all-season weather protection for your noggin.